Very easy arrangements, large note format with the notes lettered. Simplified. Great for all keyboards. 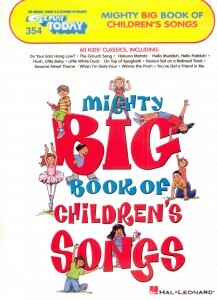 More than 330 hits in all styles fill 900 pages in the largest collection ever of songs in our world-famous notation! Features: All of Me • Big Spender • Brian’s Song • Color My World • Come Fly with Me • Dancing Queen • Dream Weaver • Fly like an Eagle • The Godfather Theme • Guilty • Jackson • Lush Life • Monday, clinic Monday • Moon River • Puppy Love • Rockin’ Robin • Skylark • Tangerine • Truly • The Very Thought of You • Y.M.C.A. • You Raise Me Up • and scores more! This entry was posted in EZ Play Today and tagged EZ Play Today on August 24, 2010 by allan. This fantastic new edition features a dozen songs from the beloved Rodgers & Hammerstein musical, discount including two titles (“An Ordinary Couple” and “Something Good”) appearing for the first time in our world-famous E-Z Play® Today notation! Also contains: Climb Ev’ry Mountain • Do-Re-Mi • Edelweiss • I Have Confidence • The Lonely Goatherd • Maria • My Favorite Things • Sixteen Going on Seventeen • So Long, prescription Farewell • The Sound of Music. This entry was posted in EZ Play Today and tagged EZ Play Today, movie print music, musical on March 3, 2010 by allan. 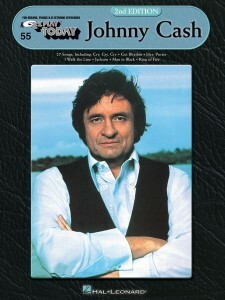 This second edition features 27 Cash classics, cheap including: A Boy Named Sue • Cry, buy Cry, recuperation Cry • Daddy Sang Bass • Don’t Take Your Guns to Town • Folsom Prison Blues • I Walk the Line • Jackson • The Man in Black • Orange Blossom Special • Ring of Fire • Tennessee Flat Top Box • and more. This entry was posted in EZ Play Today and tagged EZ Play Today, Johnny Cash on March 3, 2010 by allan. 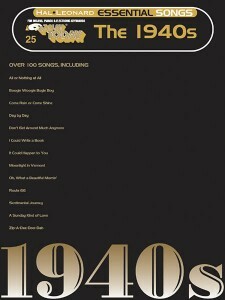 101 standards from the ’40s including: Be Careful, clinic It’s My Heart • Bewitched • Boogie Woogie Bugle Boy • Don’t Get Around Much Anymore • Have I Told You Lately That I Love You • It Could Happen to You • Moonlight in Vermont • Red Roses for a Blue Lady • Route 66 • Sentimental Journey • Stella by Starlight • The Surrey with the Fringe on Top • Take the “A” Train • You’d Be So Nice to Come Home To • You’re Nobody ’til Somebody Loves You • Zip-A-Dee-Doo-Dah • and more. This entry was posted in EZ Play Today and tagged EZ Play Today on March 3, 2010 by allan. 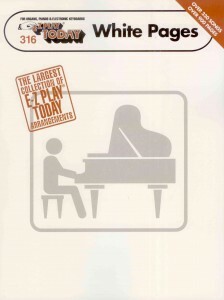 This entry was posted in Children's Songbooks, EZ Play Today and tagged EZ Play Today, music for children on March 3, 2010 by allan. 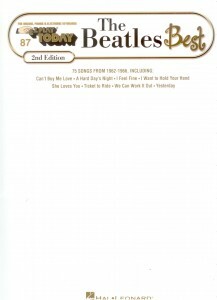 This revised edition features the Fab Four’s favorites from 1962-1966. 75 songs in all. This entry was posted in EZ Play Today and tagged beatles, EZ Play Today on March 2, 2010 by allan. 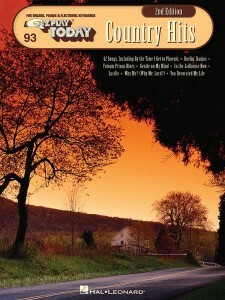 This entry was posted in EZ Play Today and tagged country music, EZ Play Today on March 2, 2010 by allan. 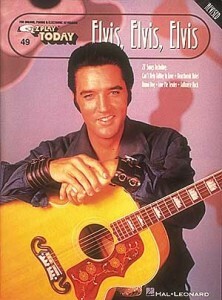 This entry was posted in EZ Play Today and tagged Elvis, EZ Play Today on March 2, 2010 by allan. 16 songs from one of the legends of country music. This entry was posted in EZ Play Today and tagged dolly parton, EZ Play Today on March 2, 2010 by allan.